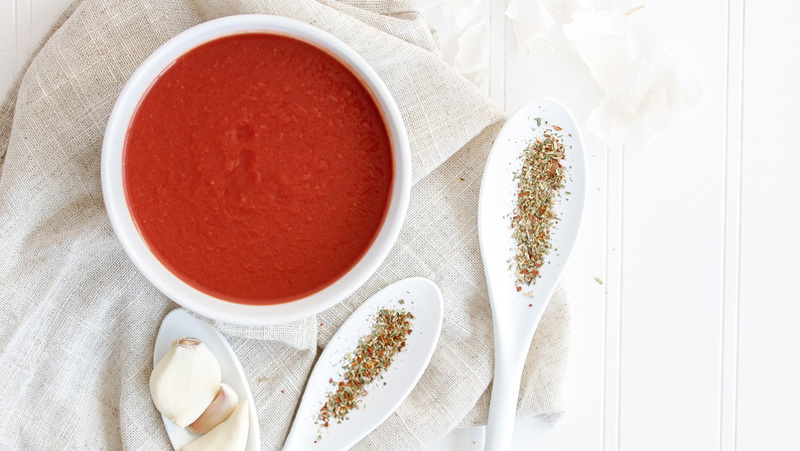 We are jumping into the New Year with a Tomato Soup and Pesto Taste Test on January 18th! Volunteers are needed! If you wish to sign up, click here.